As master craftsmen who have been servicing Brisbane for over four decades, you could say we have become ‘part of the furniture’. Our passion and core business is designing and manufacture custom furniture, right from our factory in Brisbane. 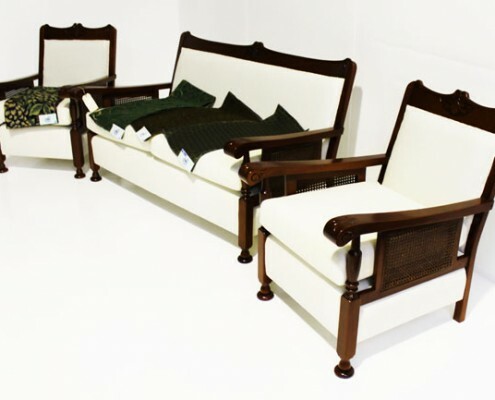 We also pride ourselves on our furniture restoration Brisbane services and ability to turn back time and restore your favourite treasured antique piece in to its former glory. We are often contacted by clients who are in need of high quality furniture restoration Brisbane services. 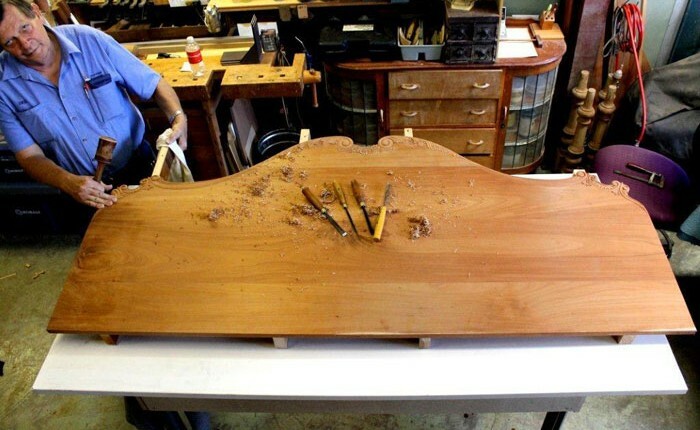 Some pieces you ‘simply cannot be replaced’ and our Brisbane furniture restoration team fully understands that. As master craftsmen who have been servicing Brisbane for over four decades, you could say we are ‘part of the furniture’. We always en devour to provide furniture restoration services to the highest standard and at affordable rates for everyone. We are an old Brisbane company with a new dream, and while we have a rich history in traditional wood furniture, we embrace our future as strongly as we do our past. At Renowned Furniture we believe in the importance of maintaining a strong Australian manufacturing industry, and we are proud to be doing our part by keeping alive the tradition of fine, custom made, Australian furniture.